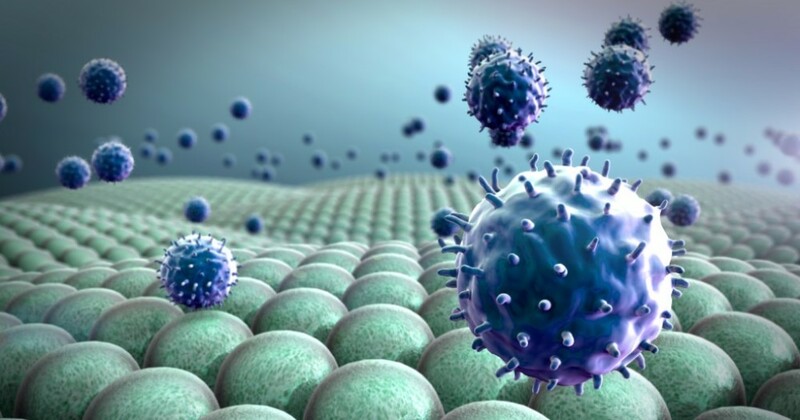 Our leading candidate CuraB-10, an immune stimulatory monoclonal antibody, represents a new generation in immunotherapy. 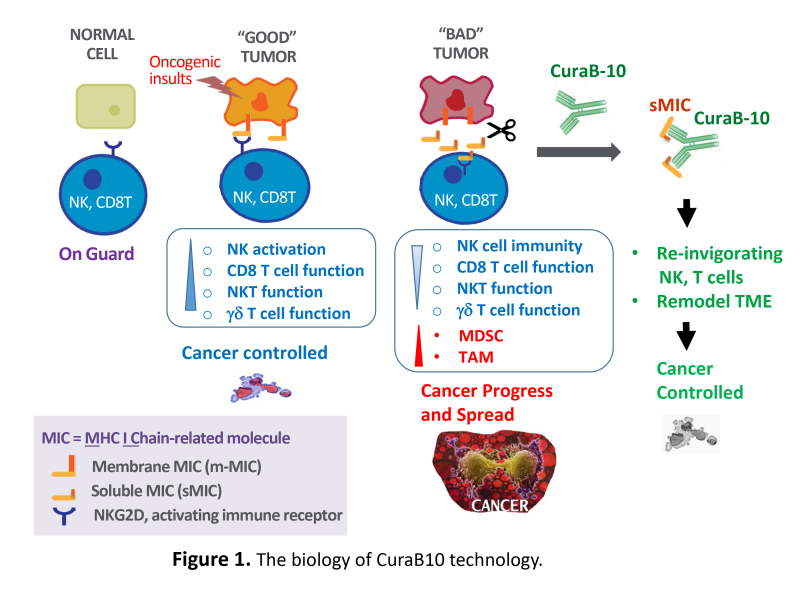 CuraB-10 is the first-in-class immunotherapeutic antibody that targets a cancer-released immune suppressive molecule and re-invigorates both innate and adoptive tumor-specific immune responses. 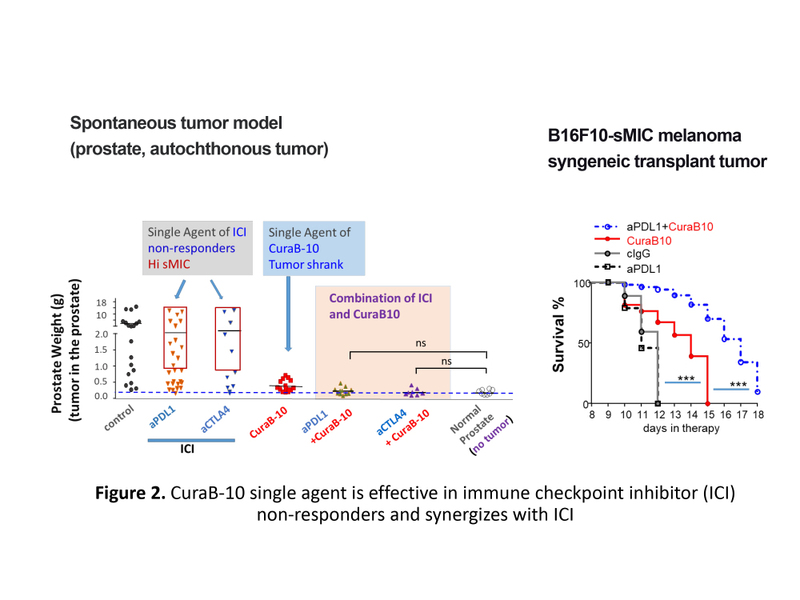 CuraB-10 single agent is effective in fighting cancers that are non-responsive to immune checkpoint inhibitors (Figure 2). ​CuraB10 is ready for IND-enabling development.